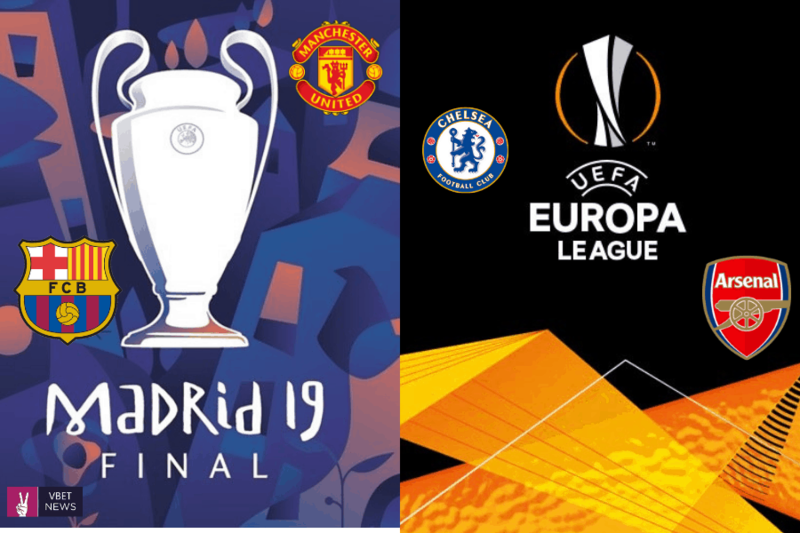 The most interesting football tournament- Champions League reaches the last 16 and the Europa League the last 32, Swiss Ramble took a look at the latest available revenue and wages data for those clubs still in the competition. 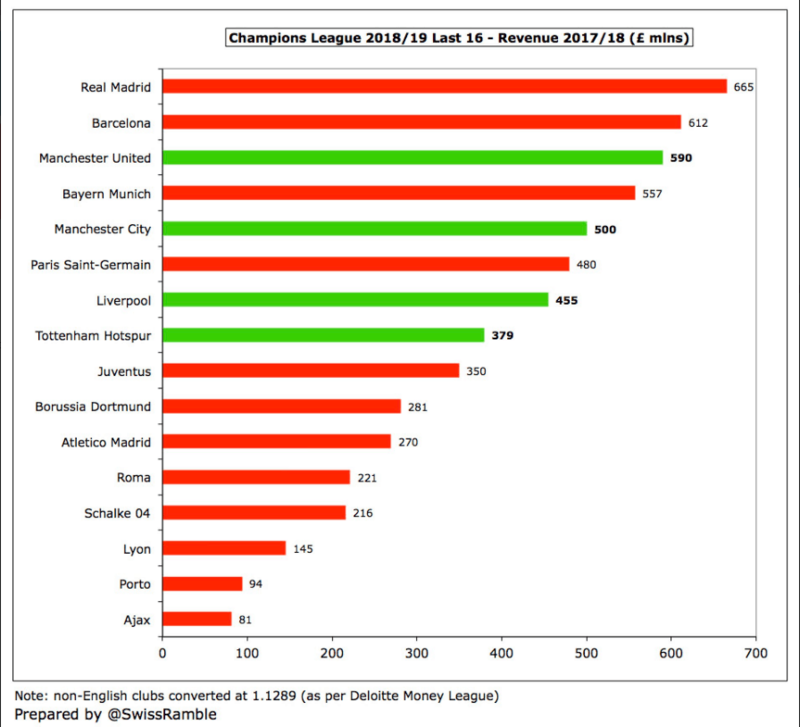 According to the analysts, Five clubs in Champions League last 16 have over half a billion revenue, led by Real Madrid, Barcelona, Manchester United, Bayern Munich and Manchester City. 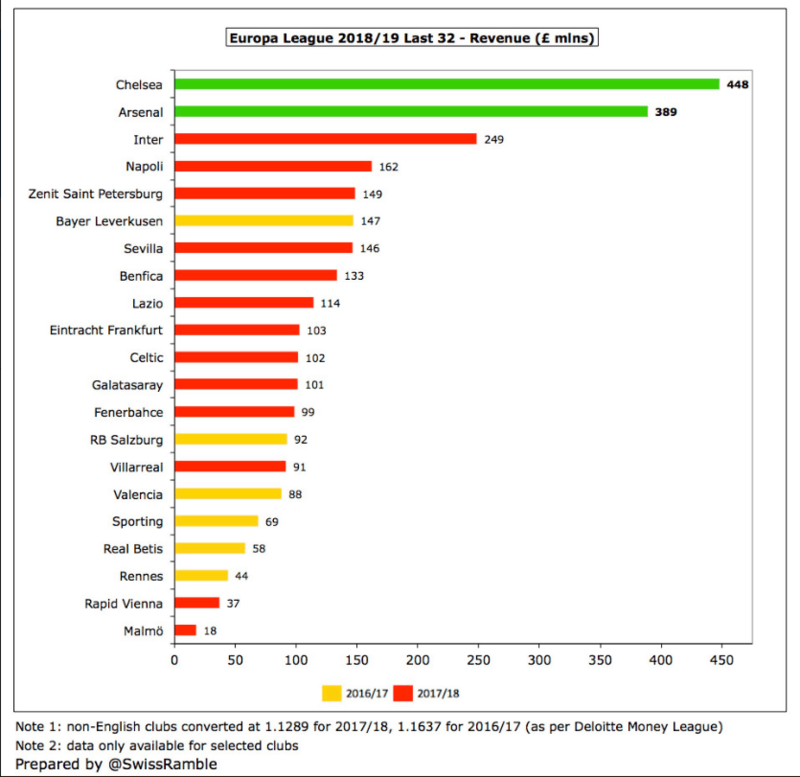 Lowest revenue by far at Ajax & Porto. 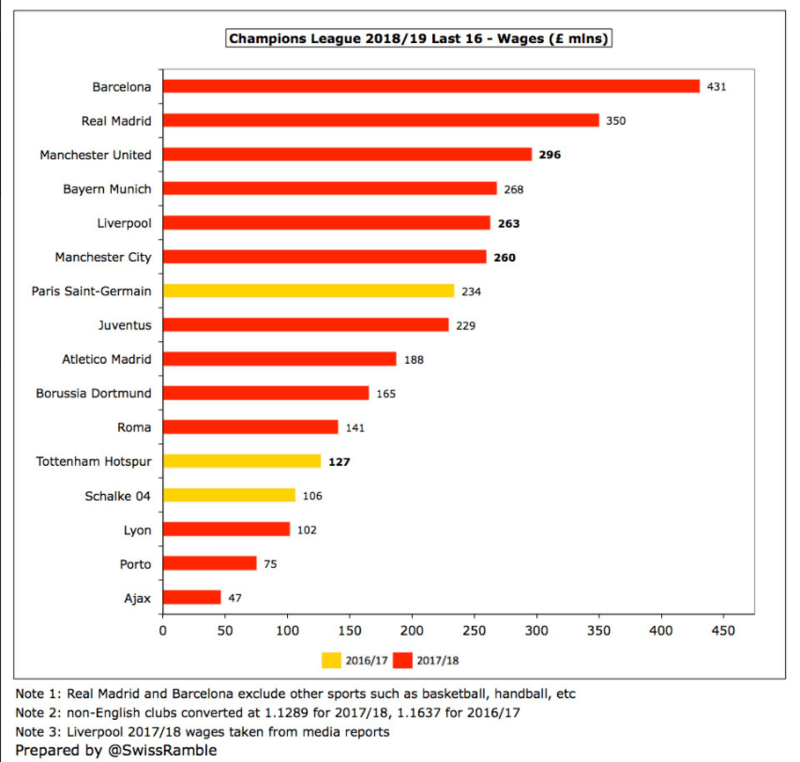 Barcelona and Real Madrid again have the highest wage bills(even after excluding other sports) followed by Manchester United. 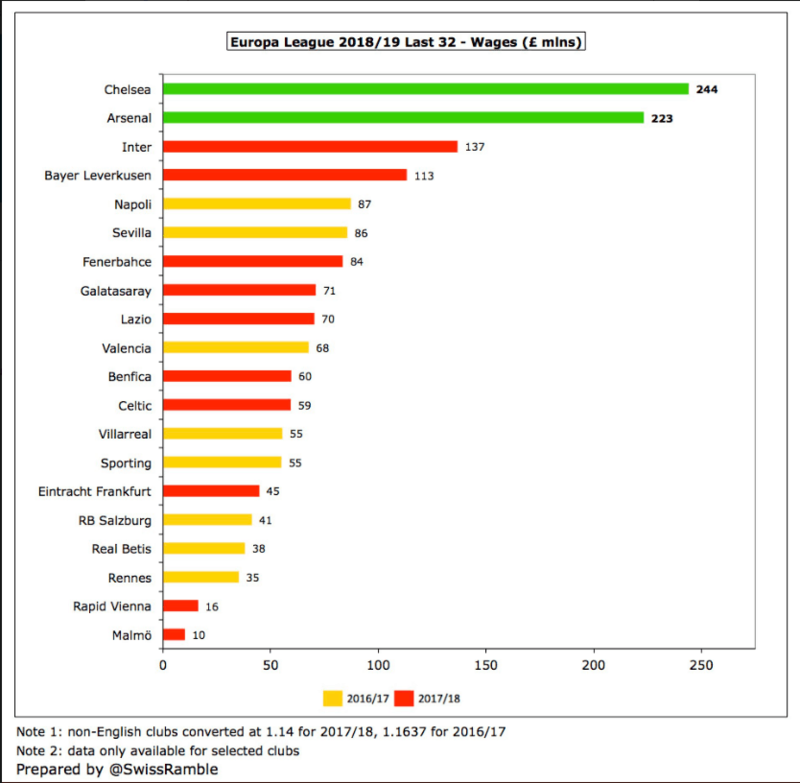 The English clubs have by far the highest revenue in the Europa League: Chelsea £448m & Arsenal £389m. It is the same story with Europa League wage bills.